Thomas A. Burns, Jr. of Clinton died on Monday, November 26, 2018 in Hunterdon County Medical Center in Flemington. He was 57. 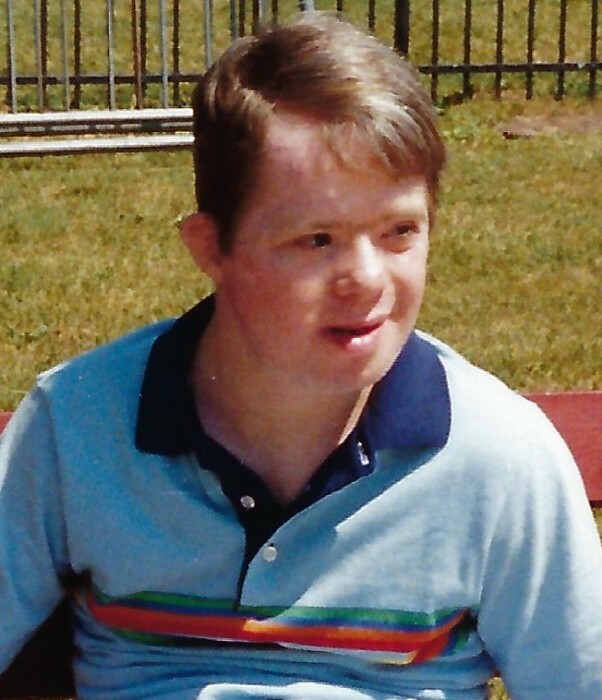 Tommy had been a resident of the Hunterdon Developmental Center in Clinton for many years. He was born in Jersey City. He was predeceased by his parents, Thomas and Mary (Malone) Burns and a sister, Kathleen Joyce. Surviving are his sister, Peggie Burns; his brother in law, Jack Joyce and his niece and nephew, Timothy and Kaitlin Joyce. In lieu of flowers, kindly consider a donation to Hands of No Arlington.